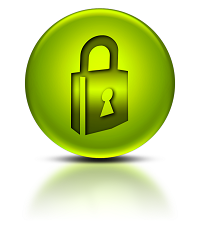 BOI can provide you with password protected areas of your website for clients, customers, or members of your organization. It doesn't have to be difficult or time-consuming to protect proprietary documents or information behind password-protected areas of your website. Our user-management tools make it easy to provide access to an unlimited number of users you specify. Users can maintain different privileges so certain users can access more than others and management of permissions is as easy as adding "tokens" for any users you choose! The applications of password protected content are virtually endless. Contact Be Online Inc. with your specific needs and we can help you compare options for permission-based access to your website.